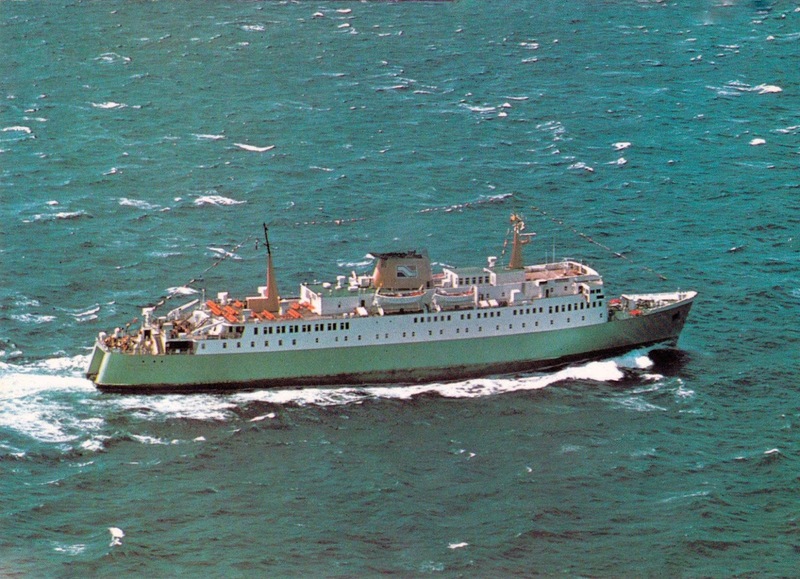 As those who have our books know, this ferry from 1962 caused a revolution in inter-island freight transport. 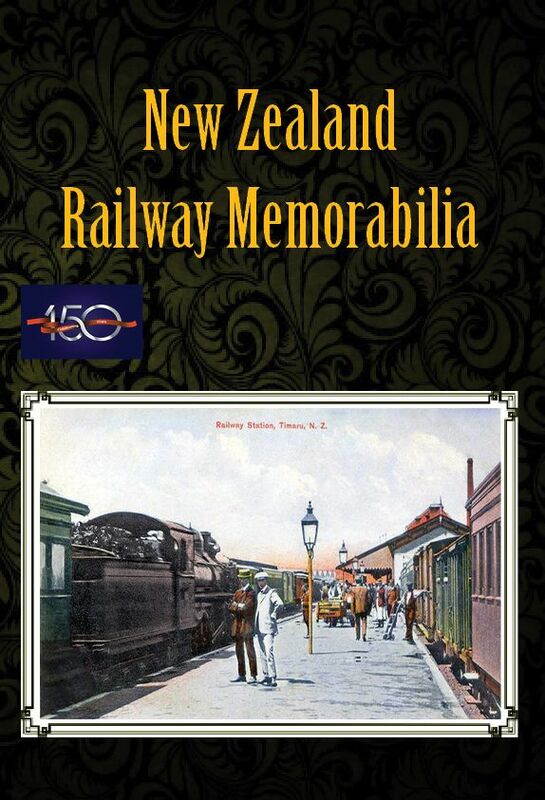 This postcard is from the 1970s, obvious from the 'lazy z' NZR logo which appeared in the early part of that decade. 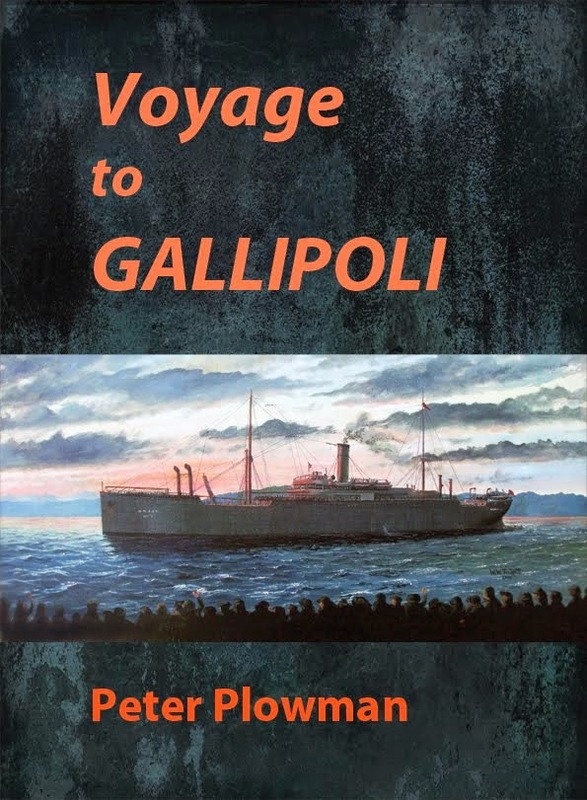 There is also another visual clue which those who have our books know. 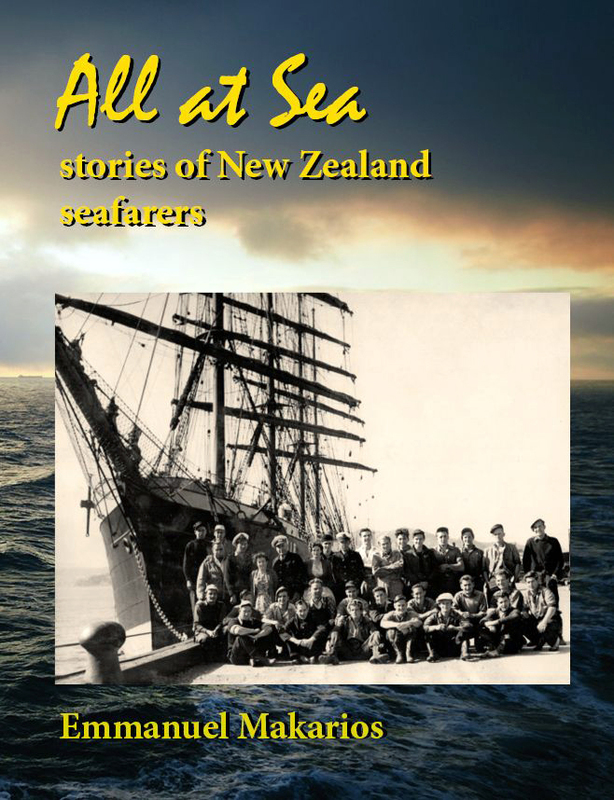 For lots more, see the book Strait Crossing: the ferries of Cook Strait through time by Vic Young and the forthcoming book All at Sea by Emmanuel Makarios.